The amount of care and time men are giving themselves in terms of personal grooming is quite amazing. There is a whole world of products like luxury watches that cater specifically to men’s fashion needs. The product range that you can go into is simply astounding, covering a lot of different categories. But even with all that explosion of accessorizing for men, there is one particular item that stands out. And that item is obviously watches! The amount of indulgence you can find in mens watches, especially gold watches is virtually unparalleled in every regard. It should come as no surprise that quite ironically; men also give the most amount of time to selecting watches. Whether you are a guy who wants something cheap or luxurious, having a watch is necessary. This undying demand means manufacturers have catered to it extravagantly and here are some fine examples. Rolex is probably one of the most popular brands in the entire world. The amount of respect that this particular company has in the world of luxury watch brands is simply unparalleled. In this regard, the Oyster is a watch that has the most amount of respect in the company itself. Originally launched in 1926, the Oyster is practically the timepiece that Rolex built its business on. The watch has been around through all the phases of innovation and changes that the company saw. The current watch, Oyster Perpetual is a brilliant watch that consists of the legendary perpetual movement. It basically consists of the self-winding mechanism invented by Rolex in 1931 and delivers constant energy to the timepiece. The watch also has a corrosion-resistant steel body and a waterproof rating of 100 meters. It is truly the definition of unparalleled quality. The name of Patek Phillipe is synonymous with luxury watches and it no surprise that it’s present on our list. The 5270P Grand Compilations is a fine example of master watchmaking and the synergy of excellence and innovation. It has a manually wound movement and comes with a perpetual calendar and a rather stylish moon phase indicator. The body of the watch is created with platinum and has an opalescent dial with black numbers on it. It is truly a great example of fine craftsmanship and the drive to develop beautiful looking watches. The watch also has two other variants that are just as stunning. The rose gold variant comes with a gold chain and a black dial with white characters making it absolutely stunning. The other variant is the platinum version that has the same black dial but with a platinum body and leather straps. It is no surprise that we have decided to feature more than one Rolex on this list. The company has produced masterpieces in all niches and motorsports is also one of them. The watch in question got its inspiration from the famous Daytona track and its long and start studded history. The Cosmograph Daytona captures the high stakes nature of the sport in a very bold yet classy manner. 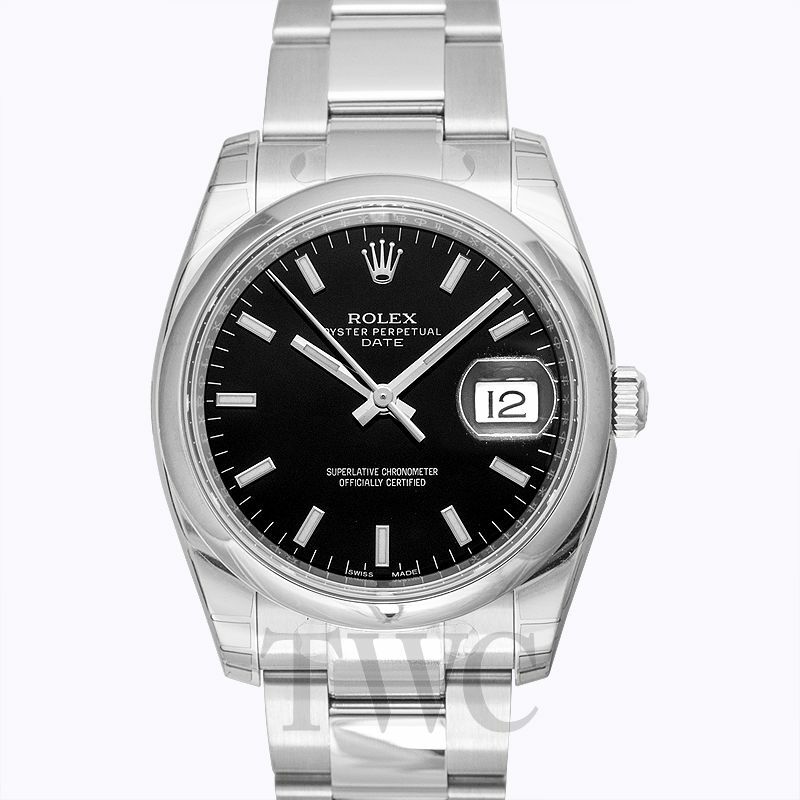 The watch has remained highly demanded and sought after by Rolex fans globally and is still a motorsport favourite. With that said, this watch is not just about the looks either. The watch features a highly improved self-winding caliber 4130 chronograph. The company created this much sleeker version by bringing improvements to the original design Chronograph Daytona watch. The result is a watch that is much more reliable and has a longer power reserve as well. Not all watches are created while keeping in mind the general public. This is particularly the case for the Patek Philippe Henry Graves Supercompilation. Wondering why the long name? Well, the answer lies in the name itself. The watch was not a regular piece and is one of a kind. It was commissioned by famous banker Henry Graves. It is called Supercomplication because it has 24 different complications in it. The result is a watch that is large, heavy, and yet extremely beautiful. With its last valuation coming at $24 million, it is also frequently counted among the most expensive watch collections on all watch platforms. You may find a plethora of expensive and luxury watches to go through every single day. But if we talk about standing out among the crowd then a watch needs to bring something very unique to the table. Same is the case of this particular watch. It has something no other watch has ever been able to showcase. The dial of the watch carries a piece of meteorite on the dial. Given the four variants, each is from a different meteorite. The meteorites namely are Mars, Asteroid, Rosetta Stone and Moon. Each one has a very breathtaking look on it. A total of 12 watches were made. Each piece is worth $4.6 million! If that is not the definition of luxury watches then what else is? Sometimes for a watch to gain value spectacular value, it is not necessary for a watch to have intangible features. Having a pedigree and a history is certainly a great thing to have but you can only put so much value on those things. 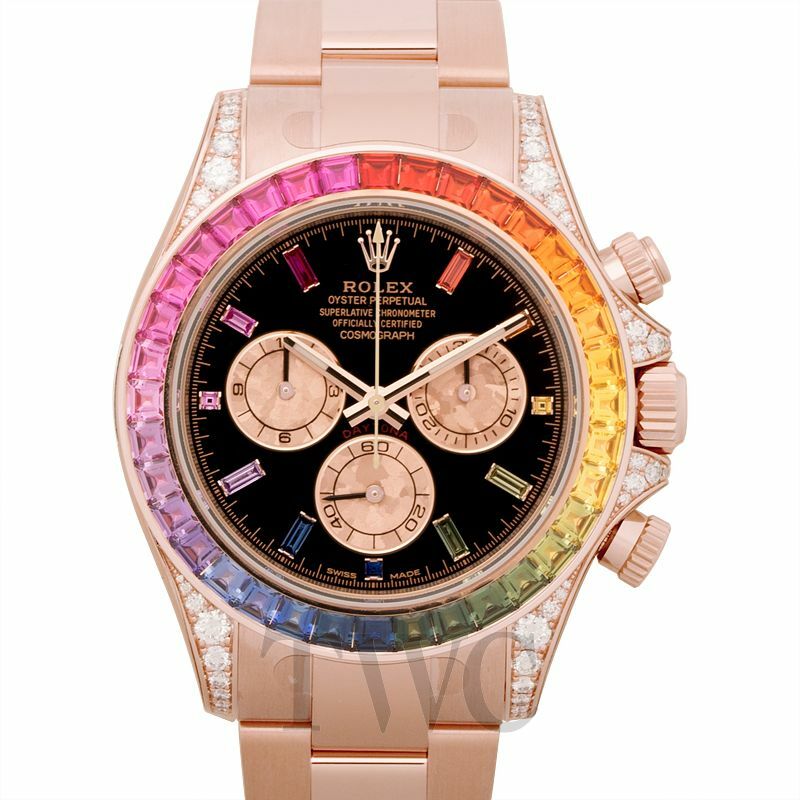 Graff Diamonds Hallucinations watch makes this point crystal clear through its design and yes, as the name suggests, it’s flashy! 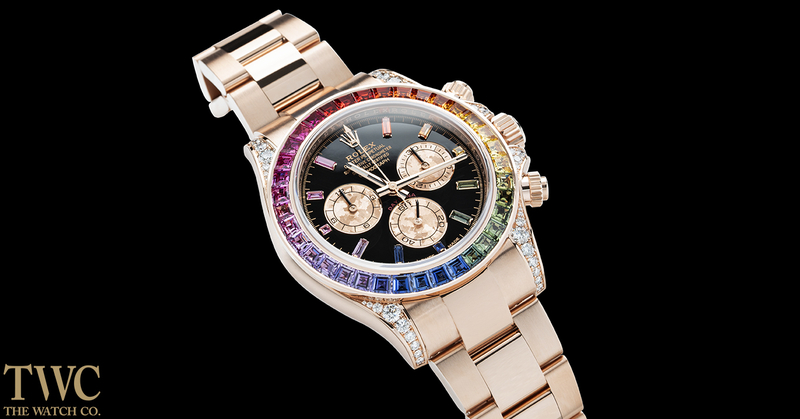 The watch is made entirely of diamonds in different sizes and colors. The result is a watch that can definitely cause hallucinations, both in terms of looks and price; $55 million! At that value, it is currently the most expensive watch ever created. Buying a luxury watch is never an affair of necessity but a venture based on love. You really need to know what you want because if you want it, you can certainly make it yours. The price simply won’t matter anymore.